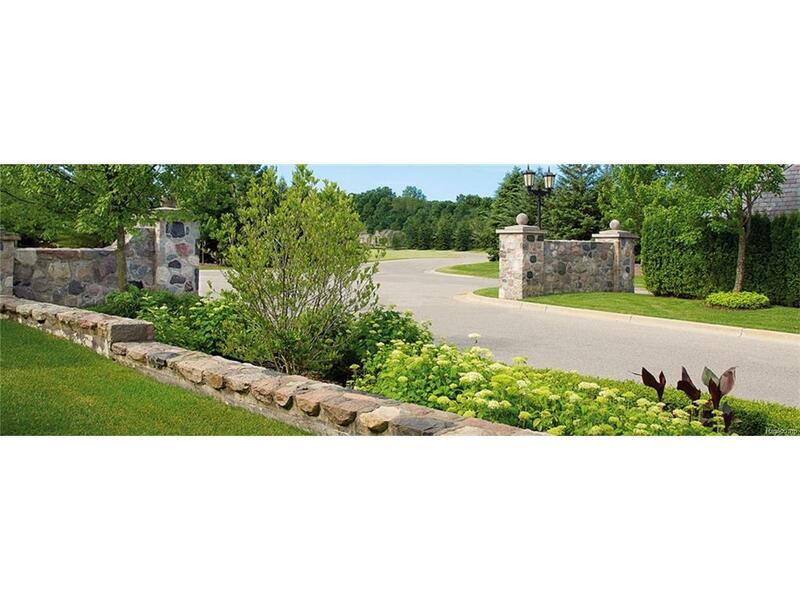 Welcome to Orchard Ridge, a luxury estate community with a professionally guarded gatehouse in Oakland Township, MI. This pristine 100-acre sanctuary features a grand entry surrounded by woods, ponds and waterfalls with custom homes on estate-sized lots. 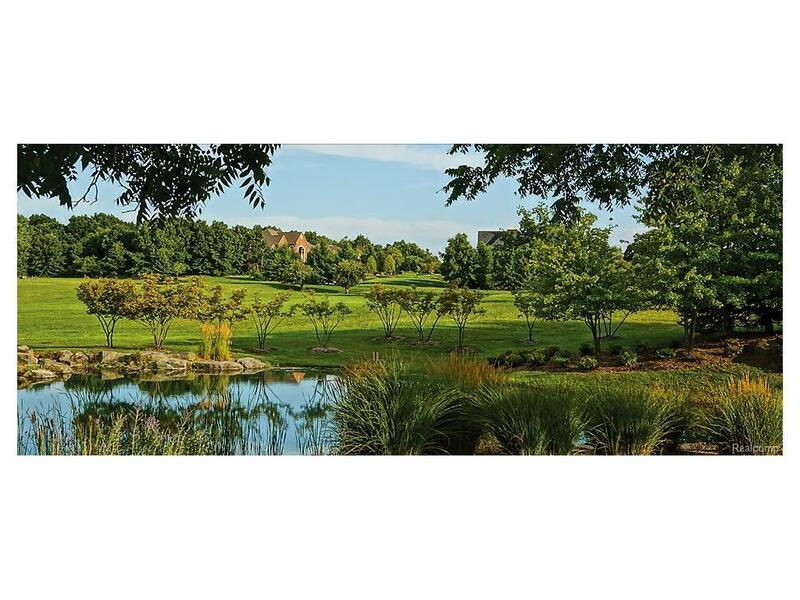 Orchard Ridge delivers exclusivity redefined and the ultimate expression of sophisticated living in Oakland Township.